All Townes Of Highland Park homes currently listed for sale in Highland Park as of 04/21/2019 are shown below. You can change the search criteria at any time by pressing the 'Change Search' button below. 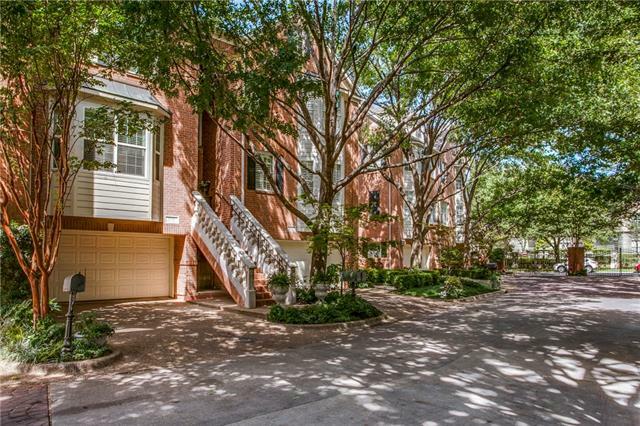 "WOW .Stunningly and elegantly updated exclusive sought-after gated Highland Park townhome is filled with natural light and pleasantly secluded among towering oak trees. Upon entering, you will see magnificent white oak quarter-sawn floors, a majestic 2-story living room with a Carrara marble-walled fireplace, and a mirrored and Thibaut wallpapered dining room. The kitchen and bar area boast Calacatta Gold marble counters, high-gloss white cabinets, a sumptuous crystal backsplash, and like "
"One of Highland Park's best kept secrets- gated townhome community w small private park. 3 story townhome has a BR, BA, and LA on each floor. The beautifully updated kitchen has granite counters, stainless steel appliances & an open bkft area. The main LA has a spacious feel w hardwoods, 20' ceilings & opens to the DR which has a dry bar & wine storage. 3rd floor master BR w sitting area has a gorgeous travertine bath w jetted tub. Private patio, courtyard." 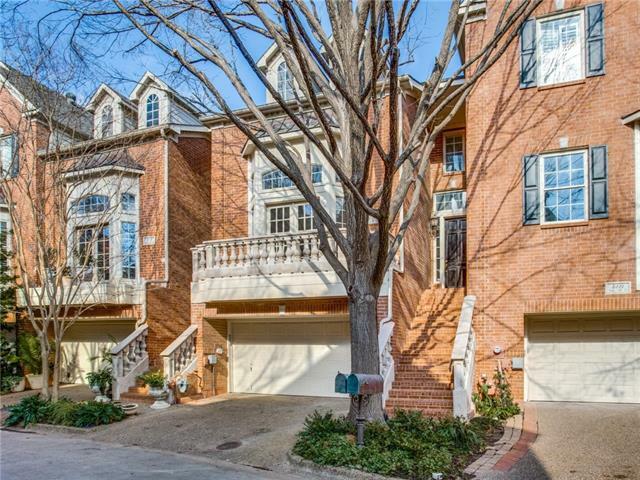 "Situated in the fabulous gated community of the Townes of Highland Park, this beautiful traditional townhome is nestled in a highly sought after location in HPISD near Whole Foods & shopping areas. 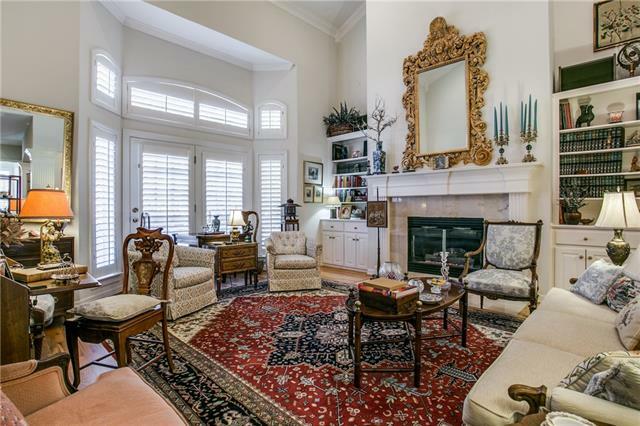 Exuding warm elegance & sophisticated interiors, the home showcases soaring 10ft ceilings, handsome hardwoods, crown molding & plantation shutters. Also features a gorgeous 21ft vaulted living room with marble fireplace, private balcony & also opens to an elegant dining room, spacious light-filled isl"